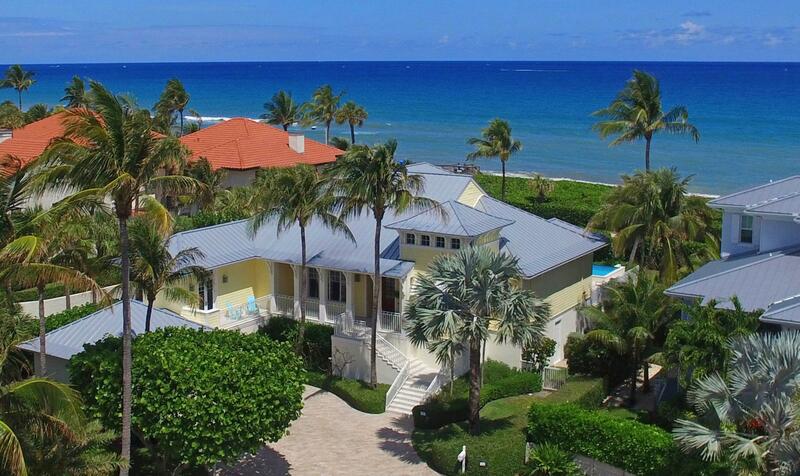 Ocean Ridge is a small coastal community along Ocean Drive. 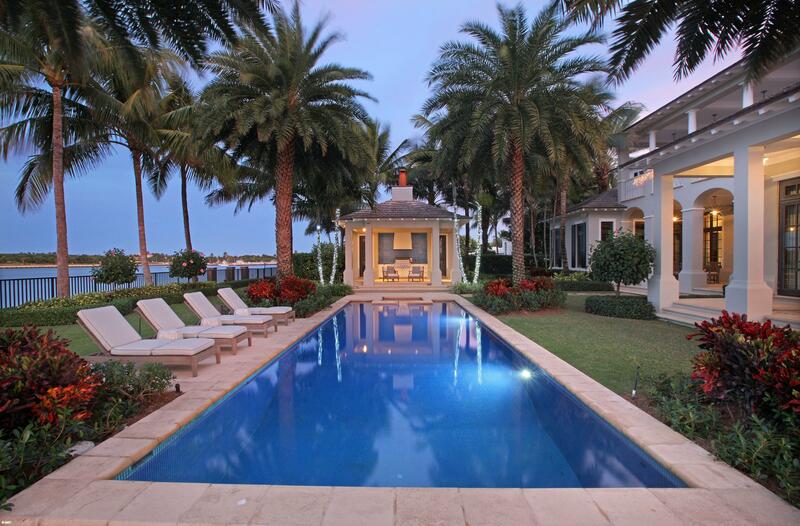 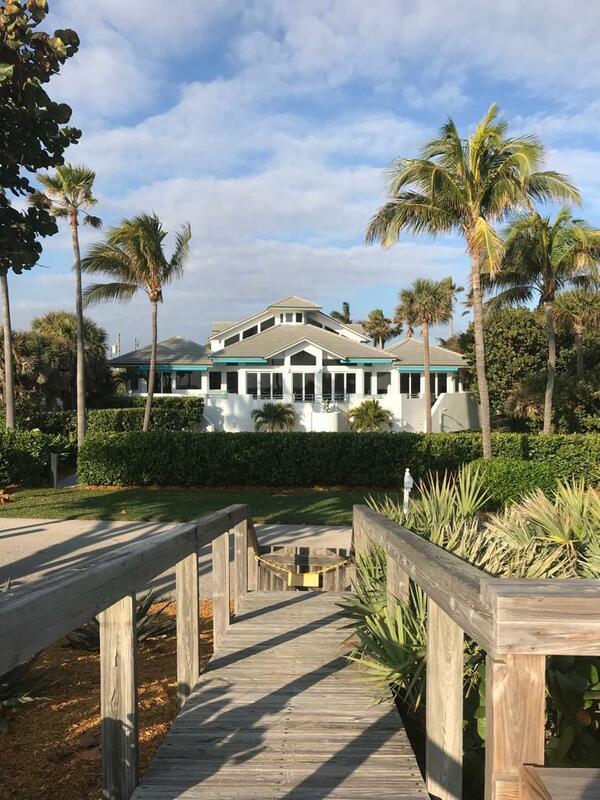 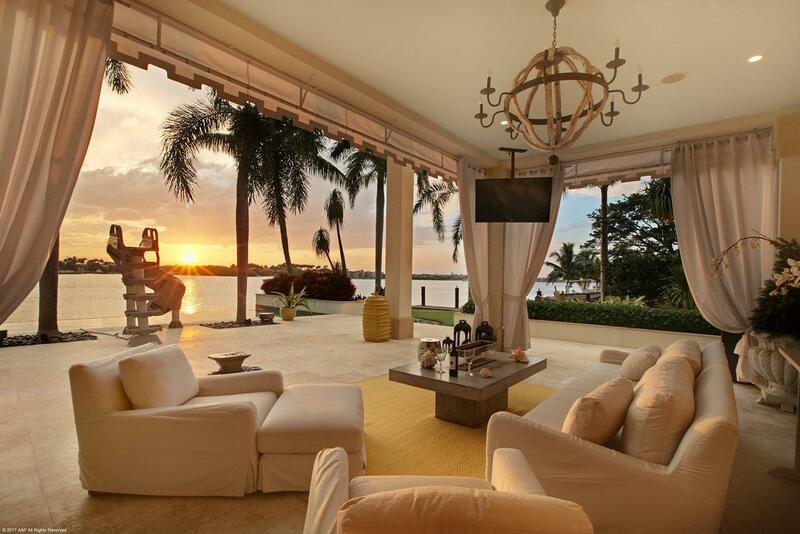 It lies north of Briny Breezes, east of Boynton Beach and south of South Palm Beach and the east lies the breathtaking Atlantic Ocean. 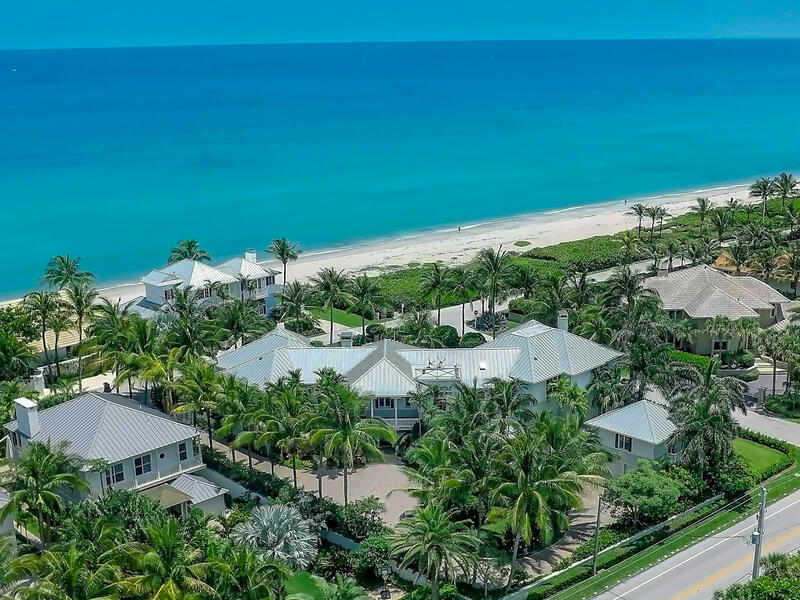 Town of Ocean Ridge real estate condos homes are beautifully landscaped and has a diverse seaside community. 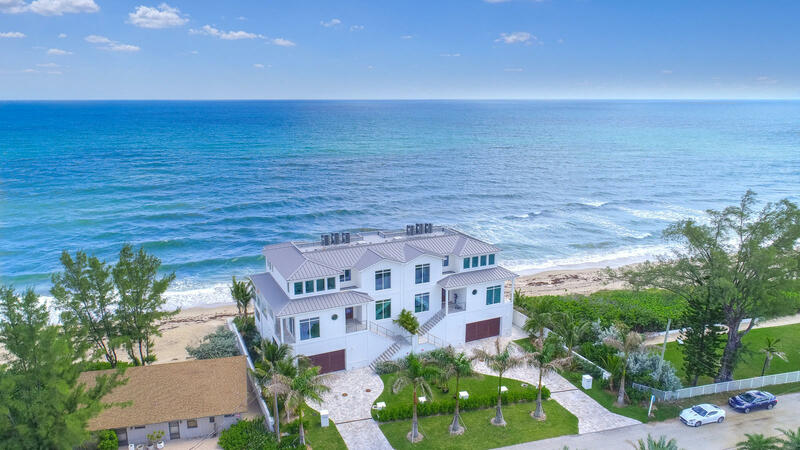 The Town of Ocean Ridge has state of the art public services and infrastructure that enhances the natural beauty of the Town of Ocean Ridge oceanfront condominium homes for sale.